How Far is Arvind Sowparnika? 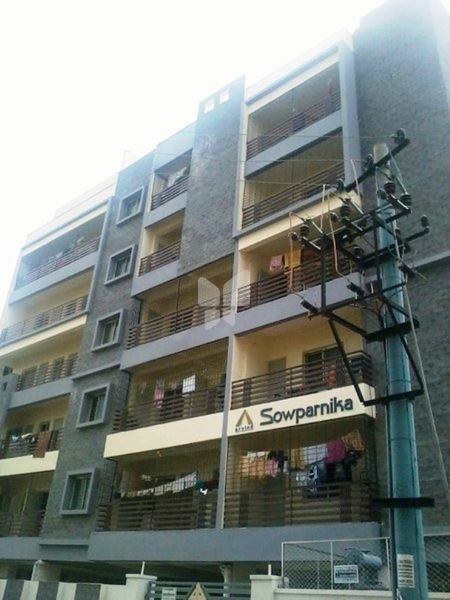 Sowparnika is a luxuriously elegant residential project located at the upscale location of Arekere Kere, it is ideally an ultramodern residential building with ten apartments on each floor, divided in two 2 blocks with consisting of five apartment each. 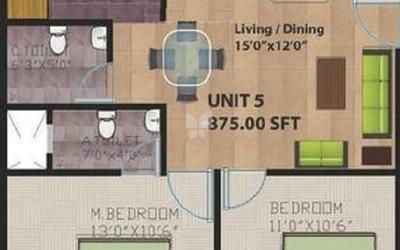 Each apartment is beautifully planned and embellished with superior quality specification and amenities. 3 Track powder coated aluminum windows with safety grill for Bedrooms and 2 Track powder coated aluminum for other windows. lAVSSB Water Supply with under ground sump Over head tank and two Bore wells water for auxiliary.